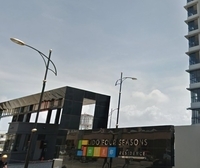 Lido Four Seasons (also known as Lido Four Seasons Residence) is a freehold apartment located in Kepayan, Kota Kinabalu.The built-up available at this project is 1,000 sf. 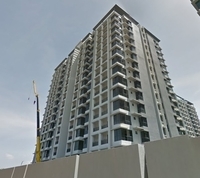 Other neighbouring projects around here are Eden Heights, Hartamas Height, Hing Tower, Kendara Apartment 1, Kendara Apartment 2, Light Residences, Rainfield Court, Ramin Court, Sri Kepayan Apartment and Surian Residences. 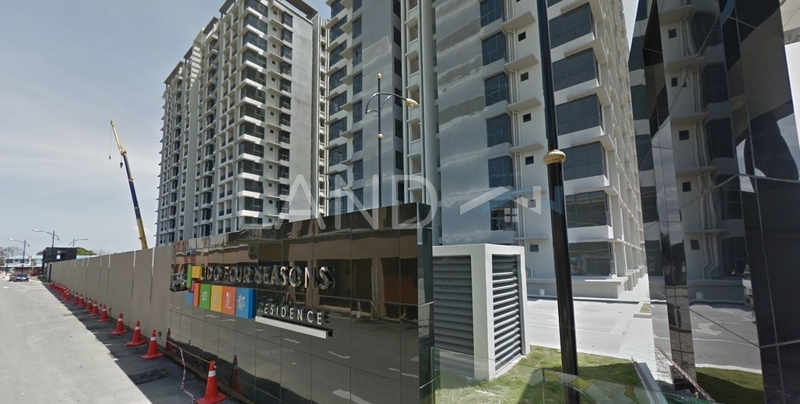 The current market prices for Lido Four Seasons are from RM500,000 (about RM500 psf); while the monthly rentals are from RM2,100 (about RM2.10 psf). The highest median price psf ever recorded was RM510 psf in Q1 2019; while the lowest one was RM372 psf in Q3 2014.